Beckwith Electronic Systems, LLC is a family owned business since 1962 specializing in the Design, Sales, Installation, and Service of Communication, Security, and Life Safety Systems. For nearly 50 years we have brought innovative solutions to our customers in the Healthcare, Education, Commercial, Apartment/Condos, Restaurant, Senior Housing, Government, and Hotel industries. 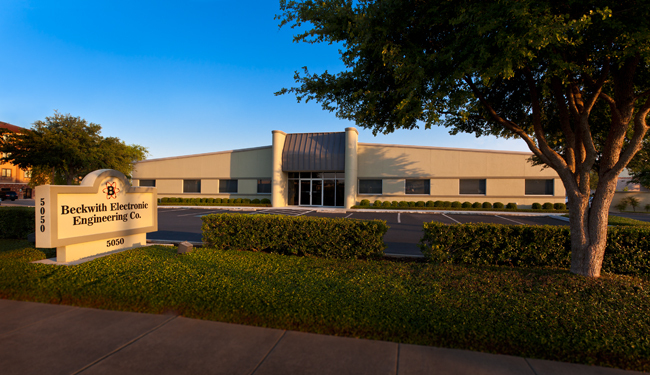 We are headquartered in a 15,000 square foot building in north San Antonio. We have 90 full-time employees ranging from Professional Engineers and MCSE’s to competent and experienced service technicians and installers who are all factory trained and certified. Our firm has the highest credit rating possible with Dun & Bradstreet. Beckwith is an industry leader in providing a broad selection of life safety and communications systems. Whether you need a fire alarm system for your commercial business, a nurse call system for your hospital, or a sound system for your school stadium, Beckwith will provide the best sales, installation, and service available. Beckwith is a certified HUB (Historically Underutilized Business). As of January 1, 2009, the Austin division of Beckwith Electronic Engineering split off and became its own legal entity, Beckwith Electronic Systems, LLC. 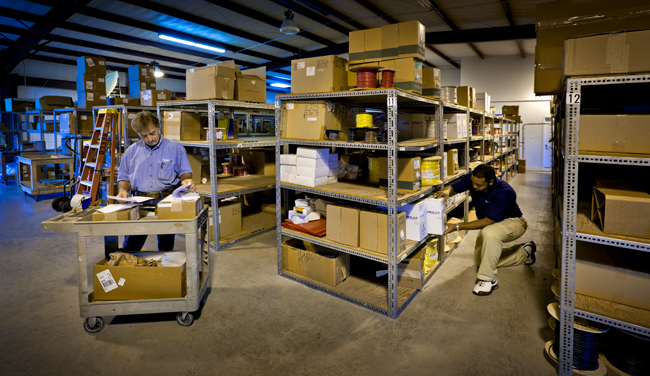 We maintain a fleet of 35 service/installation vehicles and a completely equipped service shop with over $100,000 of inventory in our 7,000 square foot warehouse.